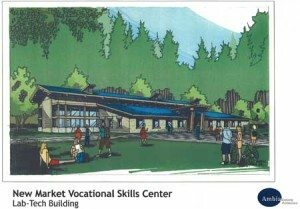 New Market Skills Center – Looking Ahead! 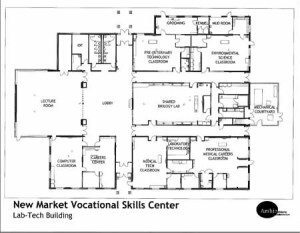 Check out the new New Market Vocational Skills Center Lab-Tech Building and floorplan. Click on the pictures to view the full PDF file.